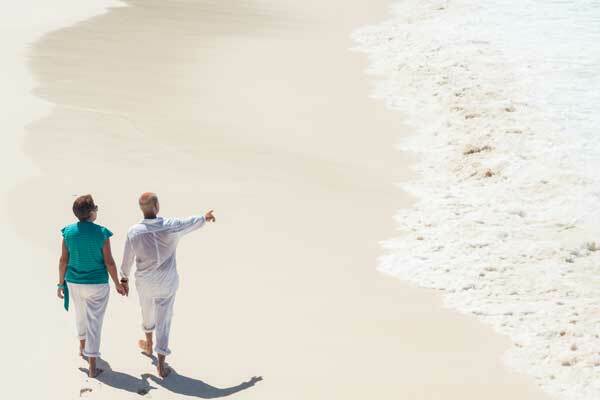 At CFAL, we have the capabilities and expertise to design a pension that suits you. If you or a family member do not have access to a company funded pension plan or you wish to start your own, CFAL has multiple investment strategies; with investment options that range from conservative to moderate. You have the ability to choose more than one investment strategy and change your investment direction periodically. This is your personal pension plan, which matures at age 65. The Plan also offers the additional benefit of a personal accidental coverage option, free to you for the first year. You also have the ability to view your account anytime, anywhere, from enrollment services to customized statement that reflects information on all contributions. The initial minimum investment is only $50 and the minimum monthly contribution is set at $50 per month. How can you contribute to the Plan? Sponsored Contributor – Both you and your employer agree to participate and contribute to the Plan. Voluntary or Self-Employed Contributor – You are the sole contributor to the Plan.